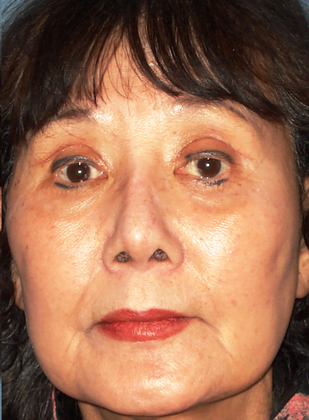 This 73-year-old Surprise woman came to see Dr. Emilio M. Justo at Arizona Eye Institute & Cosmetic Laser Center, seeking to improve her vision by having excess eyelid skin that had begun to sag, removed. 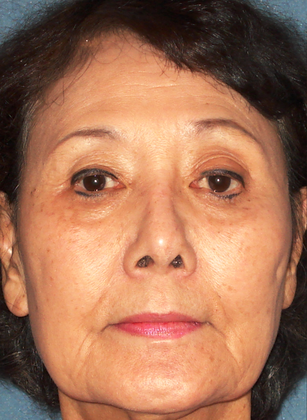 Dr. Justo performed eyelid surgery, or blepharoplasty, and a facelift, which have both rejuvenated her appearance and her spirit. She is very happy with her results.